Мышка по имени Фэнни ищет себе друга. 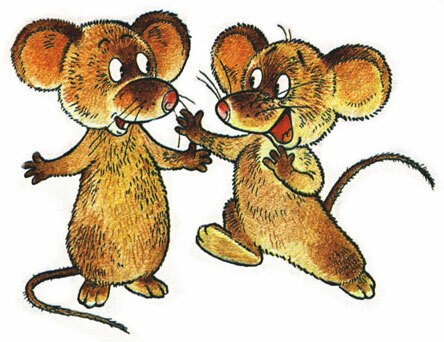 Fanny Mouse is looking for a friend. She is looking for a friend everywhere. Is this a good friend? No. She can't climb and run. A doll just sits and stares. No. He can't climb and run. A fish just swims round and round. No. He can't climb and run. A bird just sings and flies. who does not just sing and fly. who can climb and run. No. He can't climb and run. 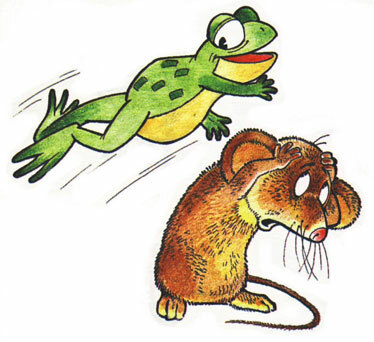 A frog just jumps away. No. He can't climb and run. 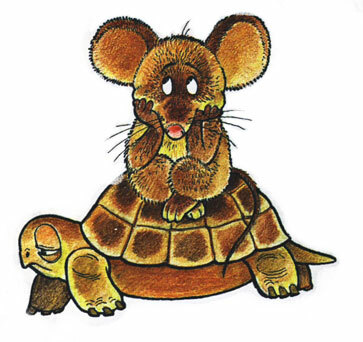 A tortoise just walks very slowly. 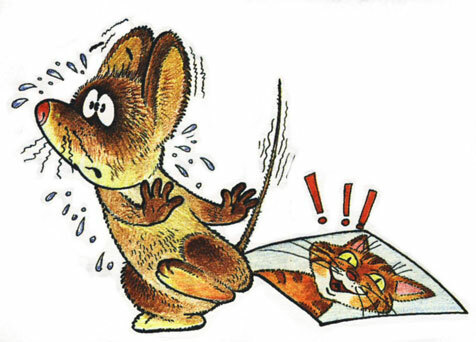 It's hard for Fanny Mouse to find a friend. She dosn't like just sitting. She can't swim. She can't fly or jump. She can't walk very slowly. 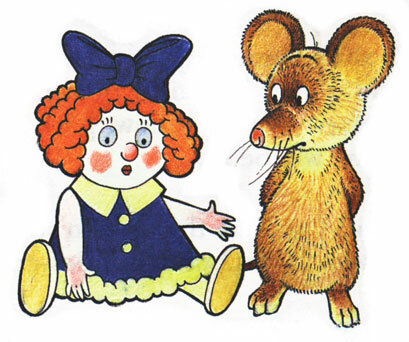 But Fanny Mouse wants a friend, so she is looking everywhere. He climbs up and down. He runs in and out. 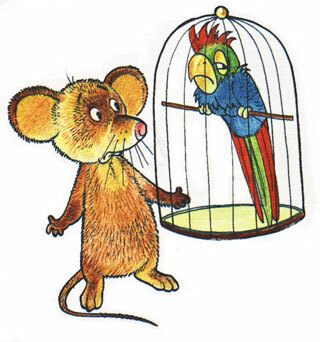 Is he a good friend for Fanny Mouse? Of course! 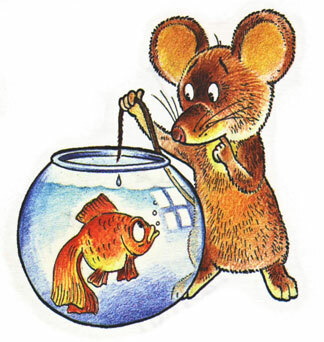 He is a mouse too. Запись опубликована в рубрике Для детей с метками Present Continuous, Present Indefinite. 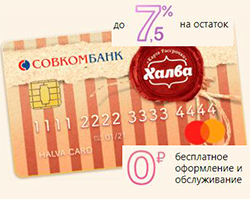 Учитесь произносить новые слова и фразы каждый день! Песенка "stomp like a dinosaur stomps"